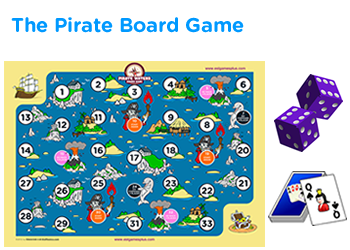 Multiply two by two digit numbers game for 4th grade - Monster board game for extra practice. 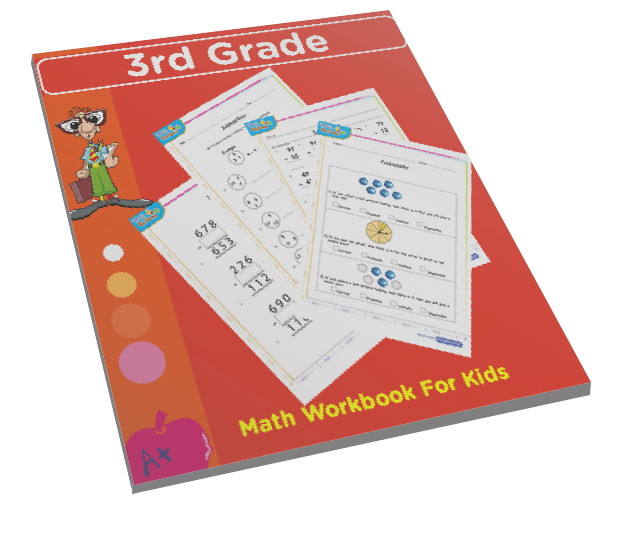 Interactive free fun game online on multiplying 2 by 2 digit numbers. 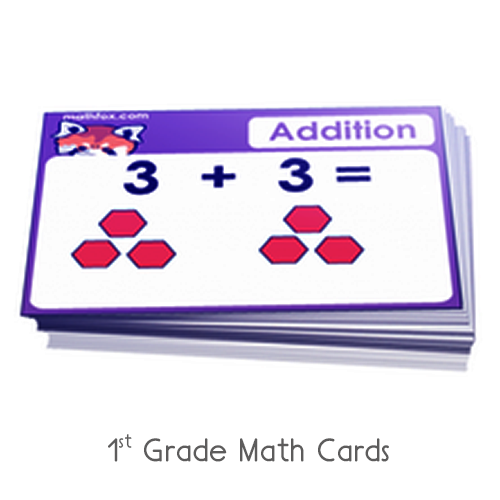 Math online game for children to review their multiplication facts. 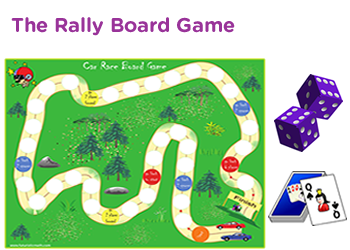 Energize your math class with the excitement of this monster board game. 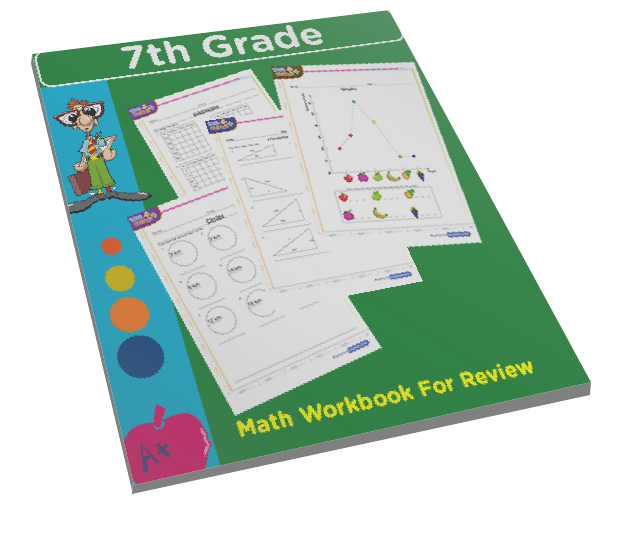 In this game kids will solve problems like 77 x 74 = ? 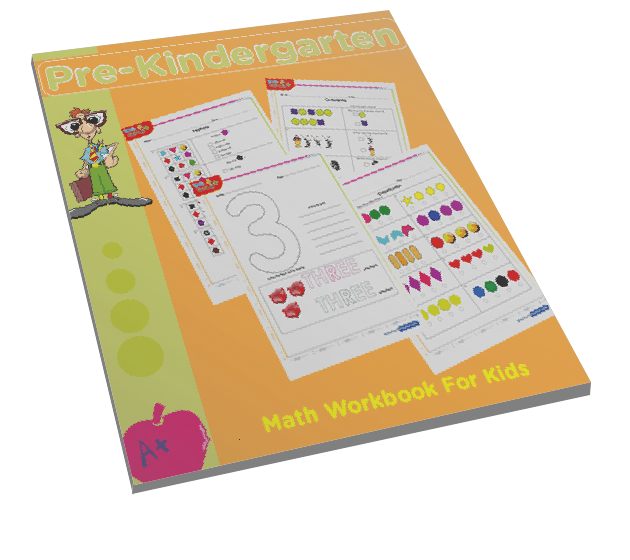 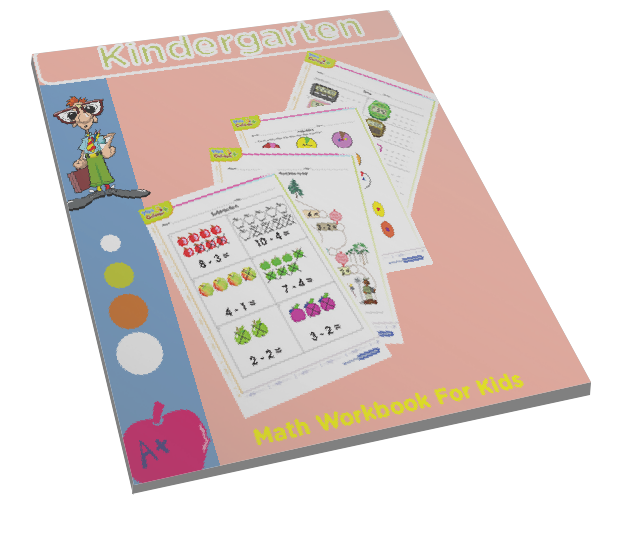 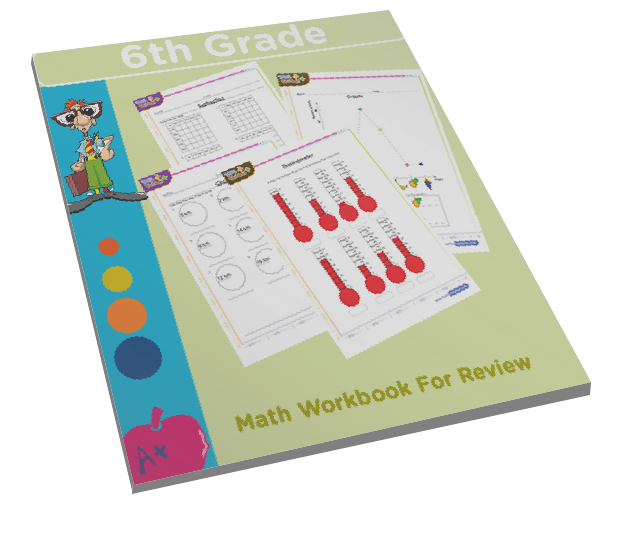 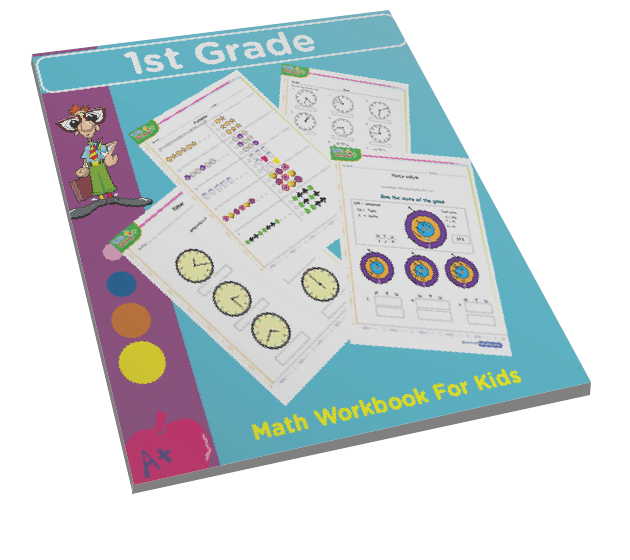 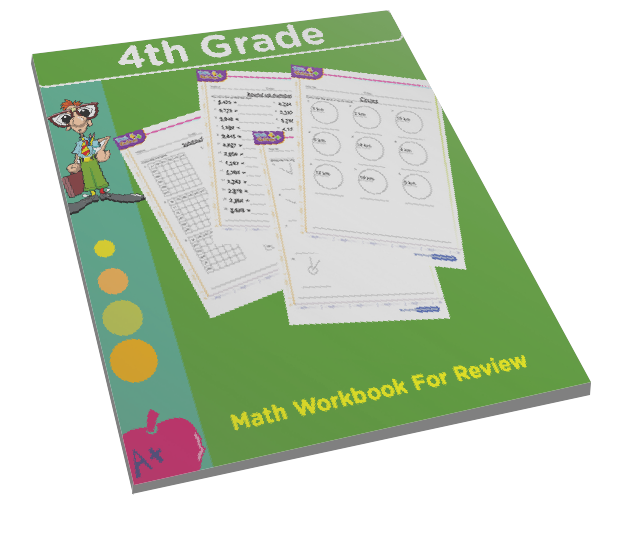 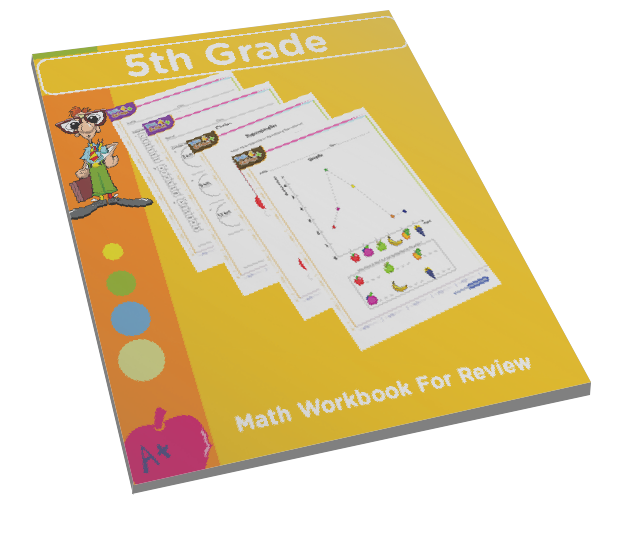 Finding the product of numbers is a useful math skill children can use to improve their skills in logic, word problems, financial arithmetic and more. 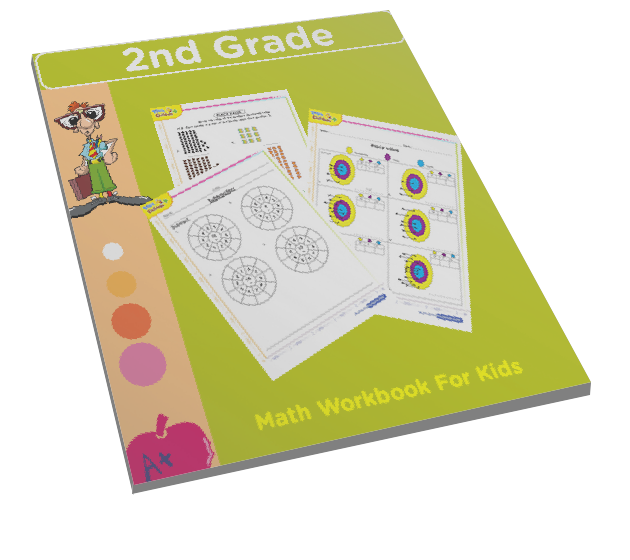 Cool math game for kids.